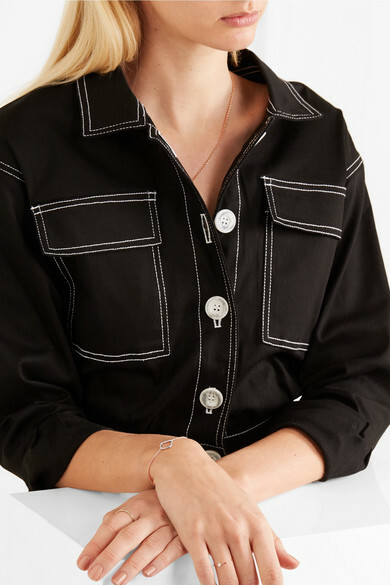 "I have to personally really love it and want to wear it," says Monica Vinader of her pieces. 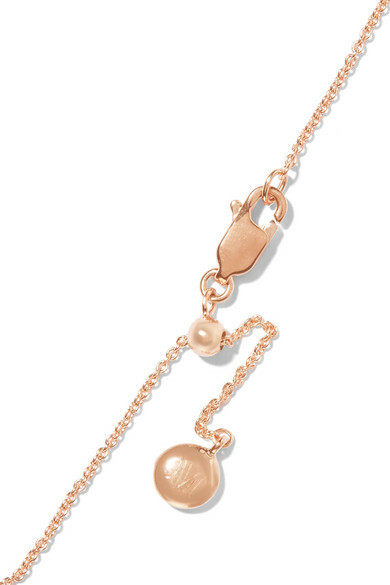 Immaculately made from polished rose gold vermeil, this delicate bracelet is strung with a 'Riva Kite' charm, inspired by objects found along the shores of the Italian Riviera. 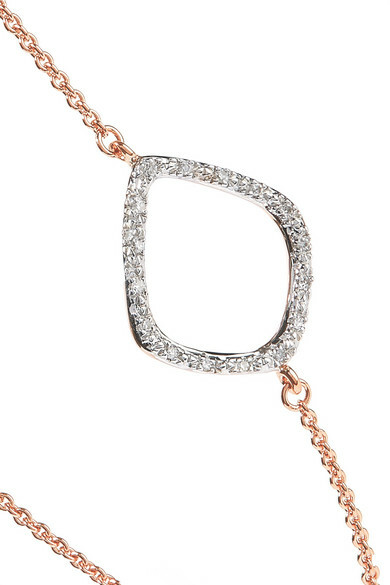 It's studded with 0.044-carats of diamonds that glisten beautifully in the light.